We can cater for numerous different events. 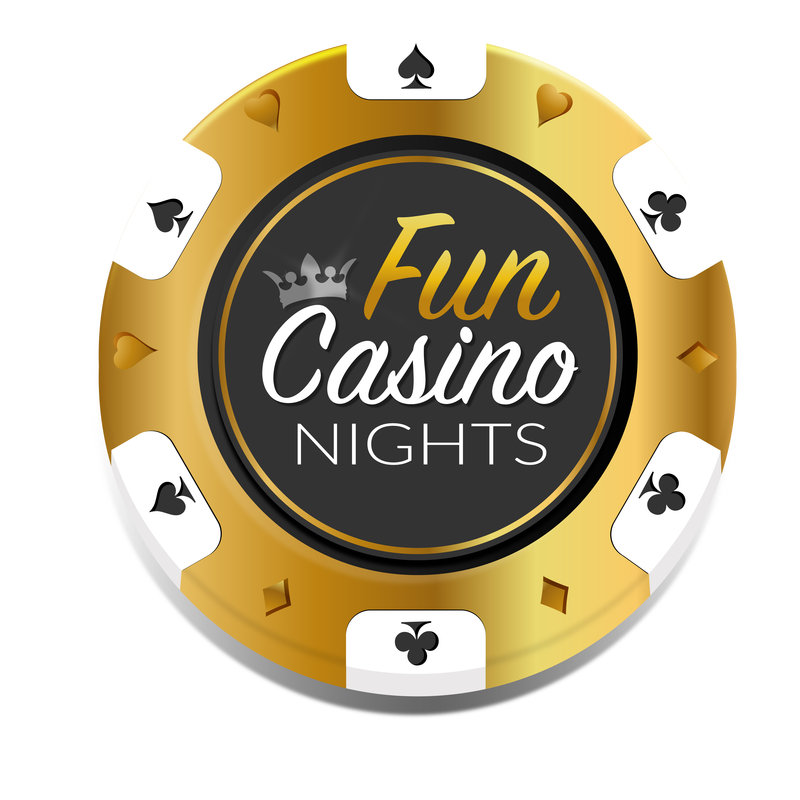 We specialise in Corporate Events, Weddings, Charity Fundraisers, Theme Nights, and any Party Celebration that a Casino can add a touch of class to. Perfect for Birthdays, Balls, Proms, Club Presentation Nights, Awards Ceremonies, and even Home Parties, let us add the WOW factor and ensure a memorable night to be had by all!